When the big book of the greatest ambient records of all time finally gets written, Michael Silver's CFCF moniker will have no less than two surefire entries in there: 2012's collection of quiet experiments Exercises and his layered, slow-burn of a reveal of an album that is 2015's Radiance and Submission. 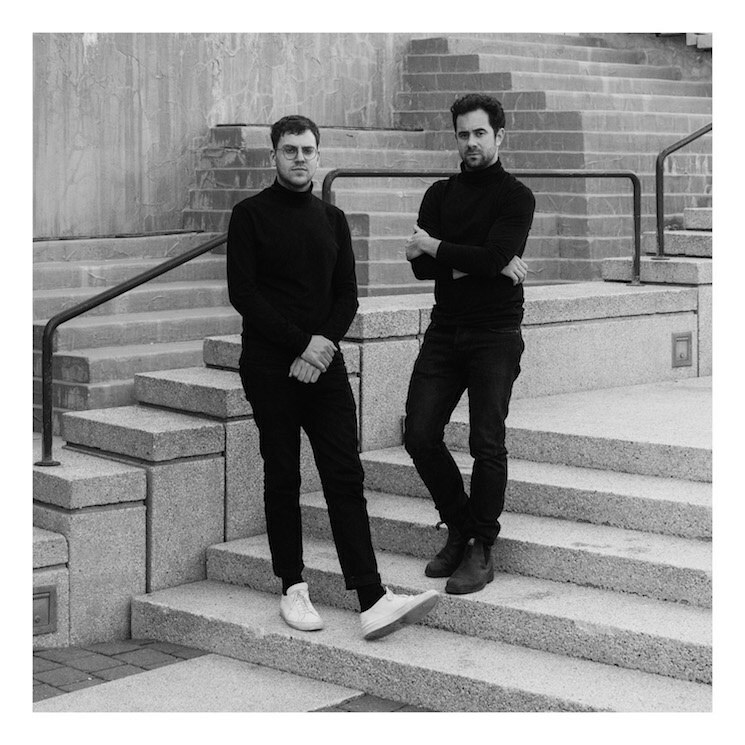 For his latest self-imposed challenge, he decided to collaborate with pianist Jean-Michel Blais whose staccato tones feel like a glorious cross between Steve Reich and John Adams -- aka, the perfect fit for Silver's looping, evolving mood structures. At times, the guys keep it haunted and nocturnal (like on the album opener "Hasselblad"), but when the synth tones come in to the angular, quietly aggressive stunner that is "Hypocrite", it's clear that the two are bringing out the best of each other, keeping their considered, composed pieces inside basic, recognizable structures, but piling on and exploring every textural detail until they (and we, the listeners) have our collective curiosities satisfied. It's an album that is quietly daring in its intent, but universally satisfying in what it accomplishes. A distinct hybrid if there ever was one. Francis Harris and Gabe Hendrick refer to themselves as "an ambient shoegaze duo", but even with a keen ear towards all that Kevin Shields set out to do with My Bloody Valentine, Aris Kindt's sound is all their own: absorbing, contemplative, and menacing all at once. 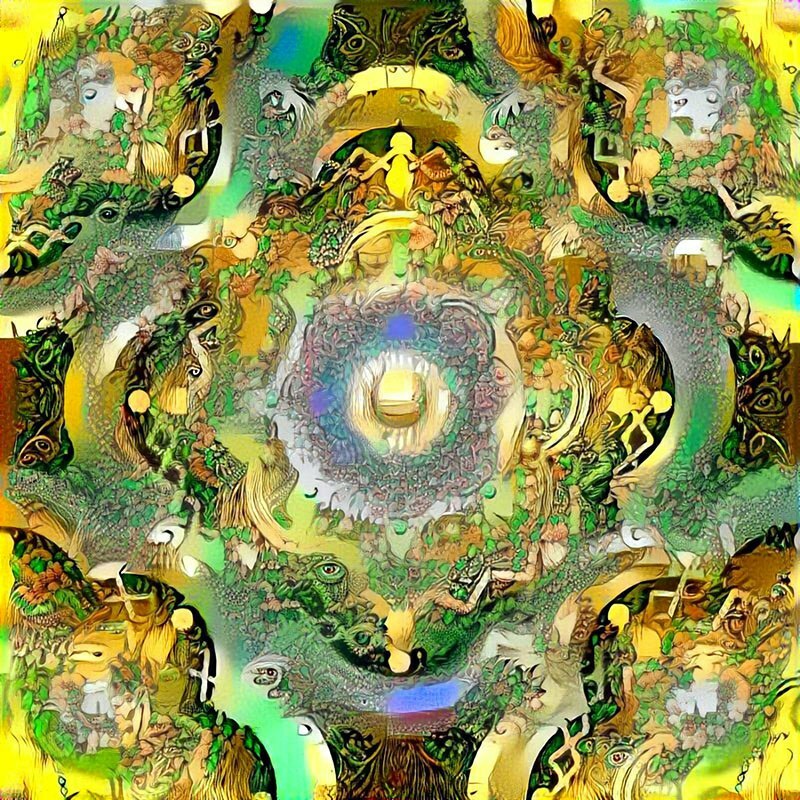 The dull hum of whirring machines gets transported out into wastelands of reverb, with tracks like "New Gods of Prudence" soundtracking not so much a specific tone as much as a genuine journey that you, the listener, embark on. 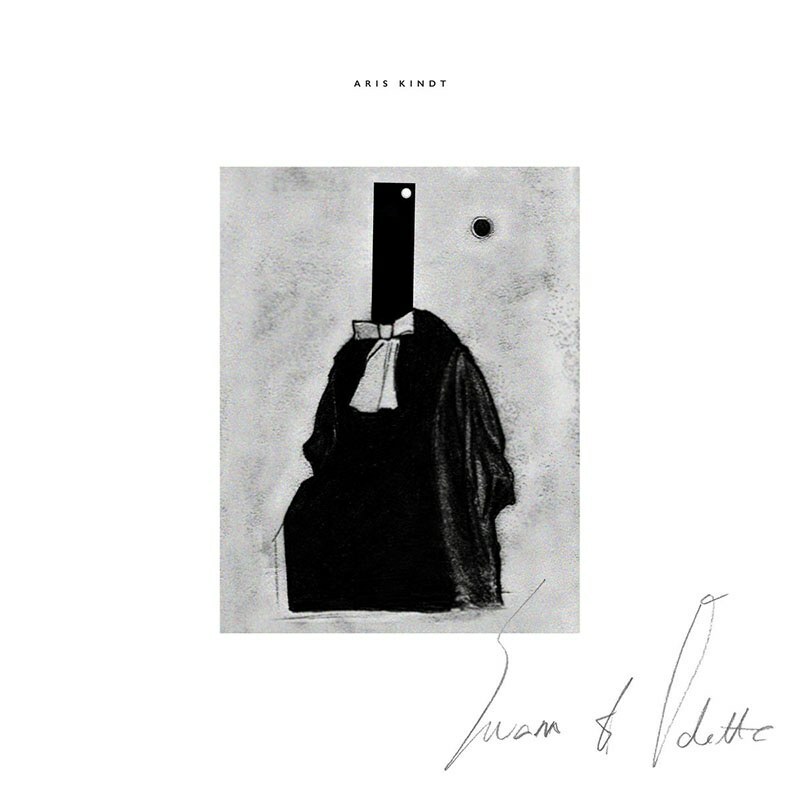 Whereas most ambient records sometimes feel produced within an inch of their lives, Swann and Odette, the duo's second full-length, is unafraid to leave in the fuzz, the static, and the amplifier pops, sometimes coming off as the moodier cousin to Clams Casino's psychedelic instrumental mixtapes. It feels as if there is a narrative lurking beneath Swann and Odette's ornate industrial caverns, but the story is something that they rely on the listener to put together themselves, making for a curious and satisfying journey into the darkness. Although he was heralded for his work with the band Emeralds, Mark McGuire truly made a name for himself on the ambient/instrumental scene with his 2014 release Along the Way, his layered guitars and picky use of both beats and found-sound, wordless conversations resulting in a creation that was as considered as it was homespun, the basement ambient architect allowing himself only the most modest of budgets as he grows his sound. 2015's Beyond Belief, with its towering electric guitars, was perhaps one indulgence too much, which is why McGuire decided to strip everything back to the basics for ideas of Beginning, his fifth or sixth or ninth album depending on how you count his works. No matter: by retaining his ever-evolving levels of musical maturity with this bare-bones atmosphere, McGuire has managed to craft what is arguably his most emotional work to date, as the underpinnings of "The Clock Strikes With Soft Rain", where he overdubs his own acoustic guitar in the raw, sounds like nothing we've heard from him before. He still finds the joys of an open-road sunset on compositions like "Skipping Stone" and "Smiling From Up North", but even when he returns to his signature fingerpicked-eletric-meats-keyboard aesthetic on tracks like "Beginning of Winter", there's a touch of sadness to his chord structures, showing that even if he wanted to go back to the sound of Along the Way, his maturity is too great to go back to mere recreation, leaving Ideas of Beginnings as a lavish, glorious effort that may very well go down as McGuire's uncontested best. 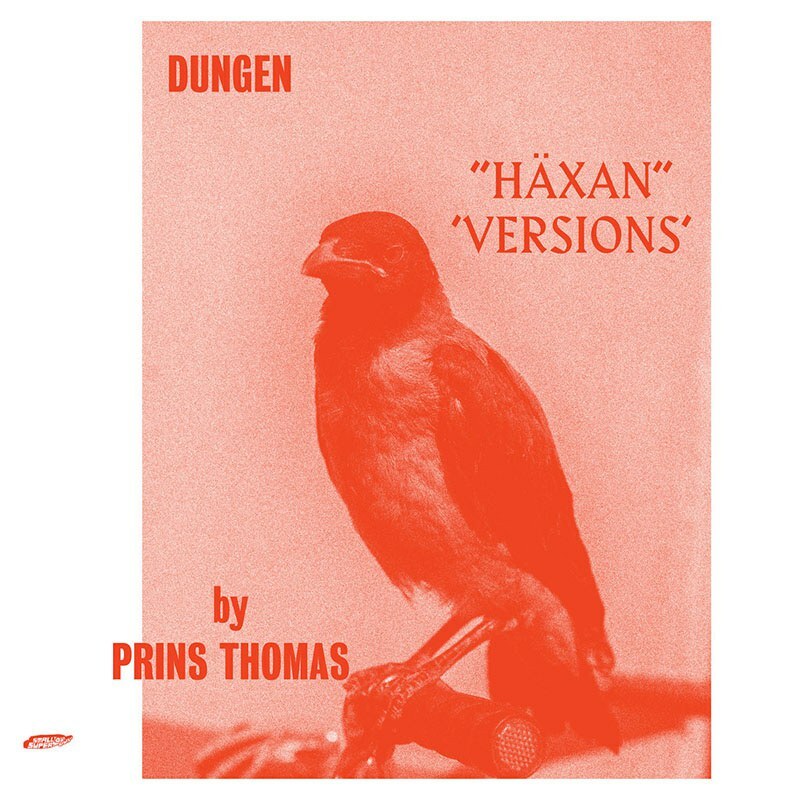 Cut from the same tapes that Dungen's latest '60s-indebted rock album was cut from, Prins Thomas has completely re-envisioned the band's sound into something dreamier, weirder, and -- dare we say it -- even more compelling than Dungen's own take on the material. It's a mad idea for an experiment, but Thomas handles his duties with grace and dignity, as both his renditions of "Aladdin och lampan" take those minimalist piano chords and give them the shimmering, dancing musical feel like a sweet drug trip and a stardust dream all at once. It's sometimes downright shocking to see Thomas so brazenly-yet-lovingly rework the band's entire album as he sees fit, but whether it be his second threatening version of "Trollkarlen och fågeldräkten" (to say nothing of the more Pink Floyd-indebted first version) or the rolling incense stroll that is "Peri Banu vid sjön", Thomas radical interpretations of Dungen's latest effort slingshots their sound into familiar but unexpected new dimensions, resulting -- in a surprising twist of fate -- in the best Dungen album we've heard in years. Take no offense, boys: the world is better for hearing Häxan in all its forms. Virtually no one heard of Henrik Stelzer prior to the release of his debut album under the guise of Metro Riders, but this Stockholm-born musician is unafraid to explore the darkest parts of his influences, scouring John Carpenter albums and the scores to B-level Troma films to craft a scratchy, analogue, otherworldly soundtrack all his own. 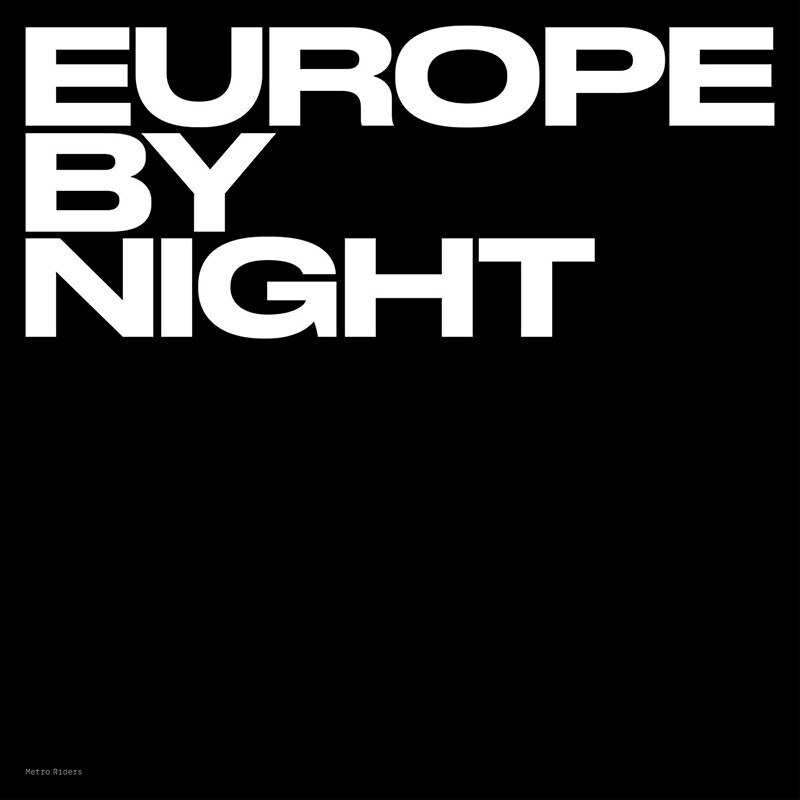 Europe By Night is as seductive as it is dangerous, his canned drum sounds drenched in analogue sweat and placed in an echo chamber near the back of the mix, which in turn gives Stelzer's debut a gritty, basement-level feel. His sense of mood and mastery of reverb makes every synth sound ring out like a half-forgotten college memory, with lighter fare like "Suburban Youth" and the tape-warped Neon Indian demo that is "A New Dawn" mixing to create a soundscape that keeps you at arm's length. In fact, every song makes it sound like you're standing outside a club just as a great new song is heard muffled behind the brick, yet for the life of you, you just can't find the entrance, preventing you from dashing inside to hear the whole thing in crystal clear detail. While most ambient records aim for the urbane, Metro Riders remain firmly urban, crafting a debut album that belies studio polish for something that's far more natural-feeling and downright human-sounding than any of his contemporaries. 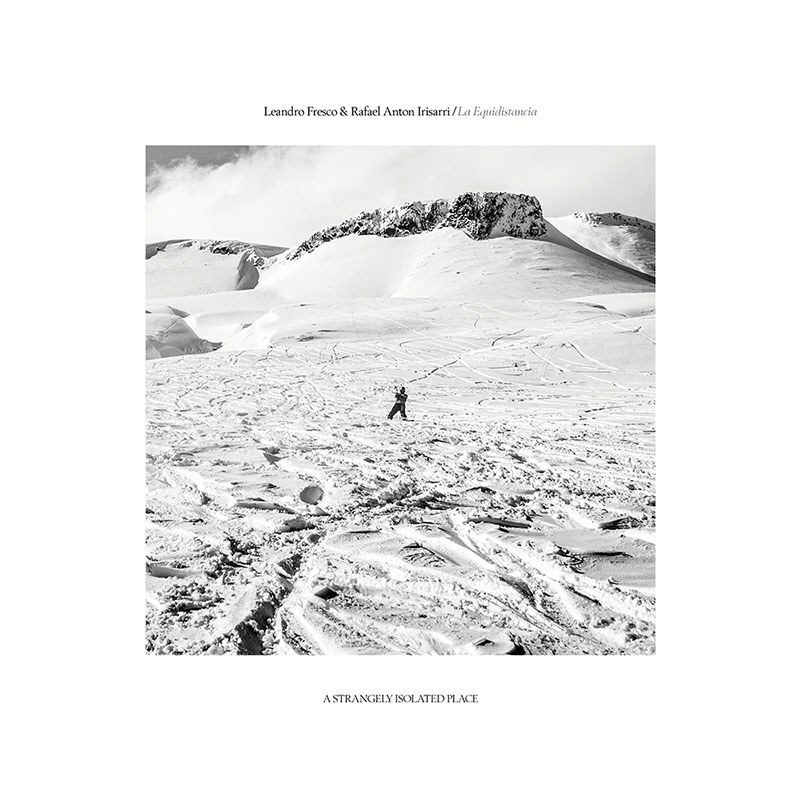 While the ambient community has never been afraid of collaboration, the meeting of Ghostly International's Rafael Anton Irisarri and Kompakt's Leandro Fresco has resulted in what is unquestionably the greatest work either artist has been involved in: the most unassuming, emotive, and densely considered ambient release of the year. Across six tracks, Fresco and Irisarri have found a godlike mastery of tone and texture, washing their keypads in chemtrails full of refracted sonic, with percolating synth tones accentuating and growing the melodies into overwhelming, undeniable masterclasses of raw emotion. Although each piece has its own specific aims, La Equidistancia melds together into a satisfying whole, with waves of texture coming in at you from all angles without ever once feeling like you're about to be overwhelmed. It's unquestionably relaxing but weirdly personal. It's exactly what you expect an ambient album to sound like but also the standard by which other modern ambient LPs should be judged against. It's not just a once-in-a-lifetime meeting of minds, no: it's the best Ambient/Instrumental album of the year.